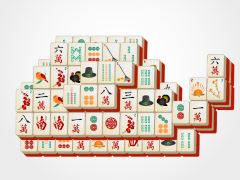 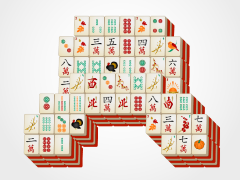 Give thanks for the best Thanksgiving game on the web, Thanksgiving Mahjong! 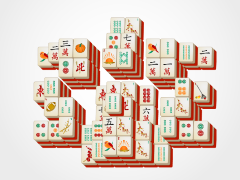 With exclusive mahjong solitaire content and great gameplay only brought to you by 24/7 Games, Thanksgiving Mahjong.com will be your go to game when the seasons start changing and your thoughts go to that wonderful time of year! 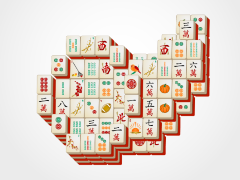 Thanksgiving Mahjong is a fun version of mahjong solitaire, played by clicking tiles in matching pairs. 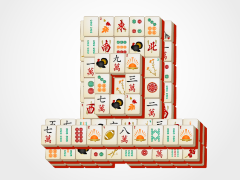 These pairs will then disappear from the majong board for the rest of the game. 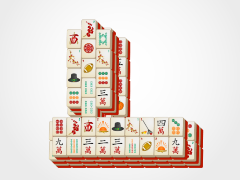 Match all the mahjong tiles that in their current state have a full vertical side open. 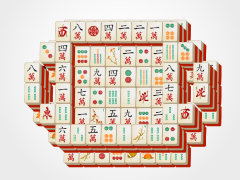 If you click on a tile unable to be matched, you will see the mahjong board gray out and you can visually identify which tiles can and cannot be matched at any given time. 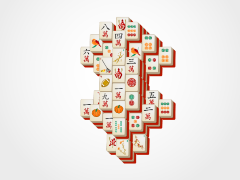 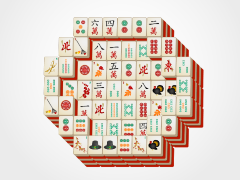 Use seasonal and flower mahjong tiles shown below to make this process of matching easier, as these tiles can be matched to any in their group. 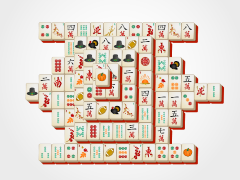 So, pull up a chair to our dinner table here at Thanksgiving Mahjong .com and give thanks for the best mahjong solitaire game around!